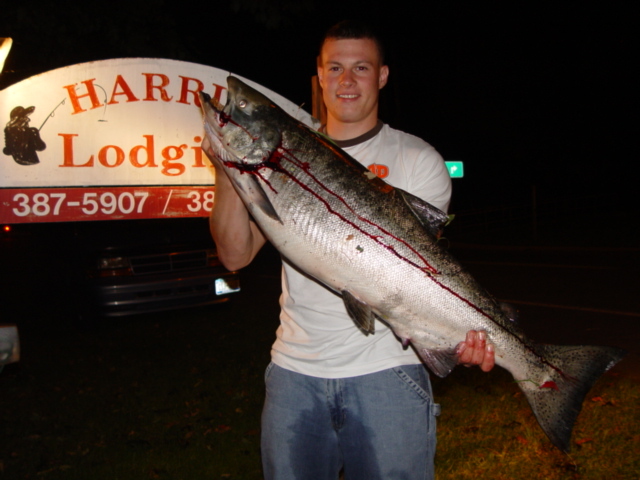 Harris Lodging, located in Sandy Creek, NY, is a beautiful lodge that is centered in the heart of salmon and snow country!! 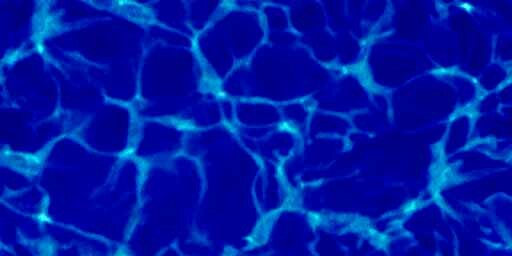 It is surrounded by a variety of activities, both for the sportsman and vacationer alike. 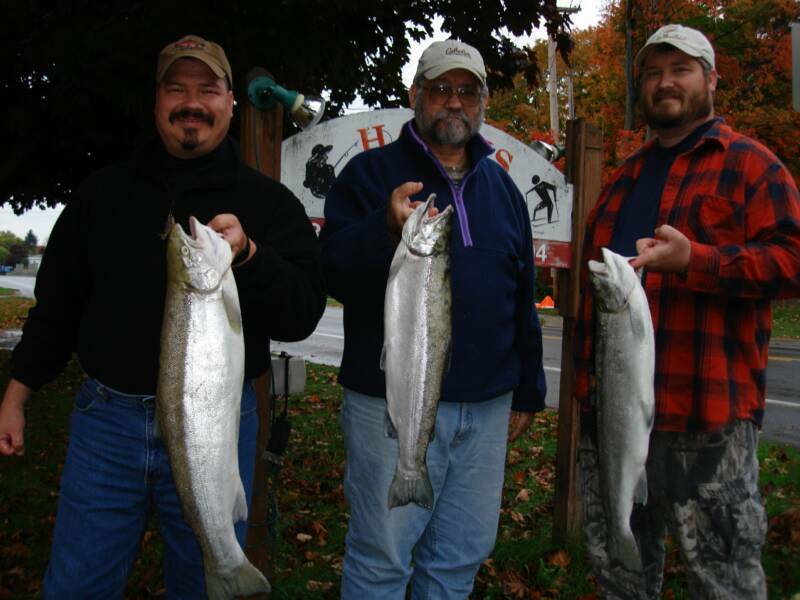 We welcome groups, families, and individuals to our cozy and comfortable lodge. 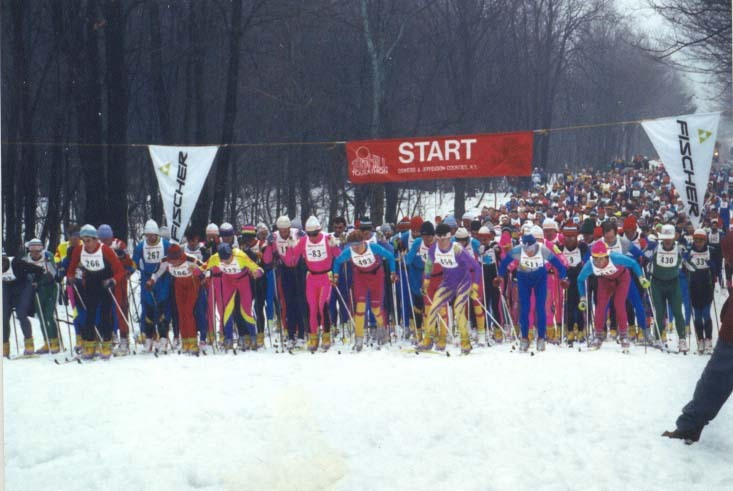 The Tug Hill Tourathon takes place every year on the Tug Hill Plateau at the Winona State Forest Recreation Area. 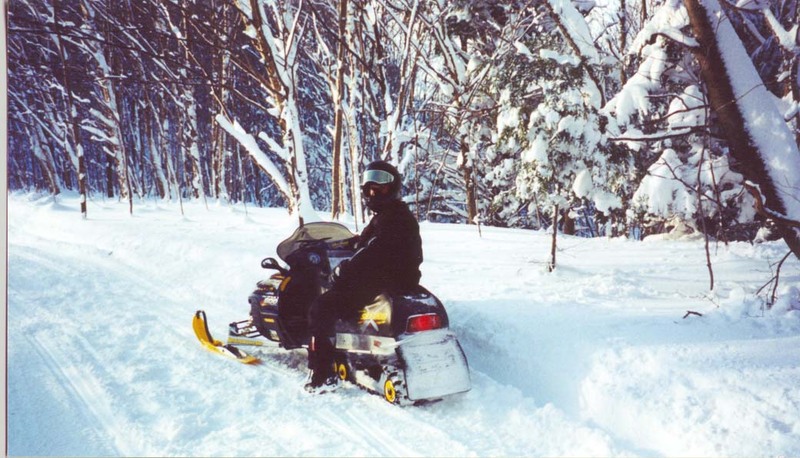 Our amazing lake effect snow provides you with beautiful groomed trails that go for miles and miles. We have the Highest snow fall East of the Rockies!!!!!! Enjoy the amazing scenery while zipping in and out of the trails. 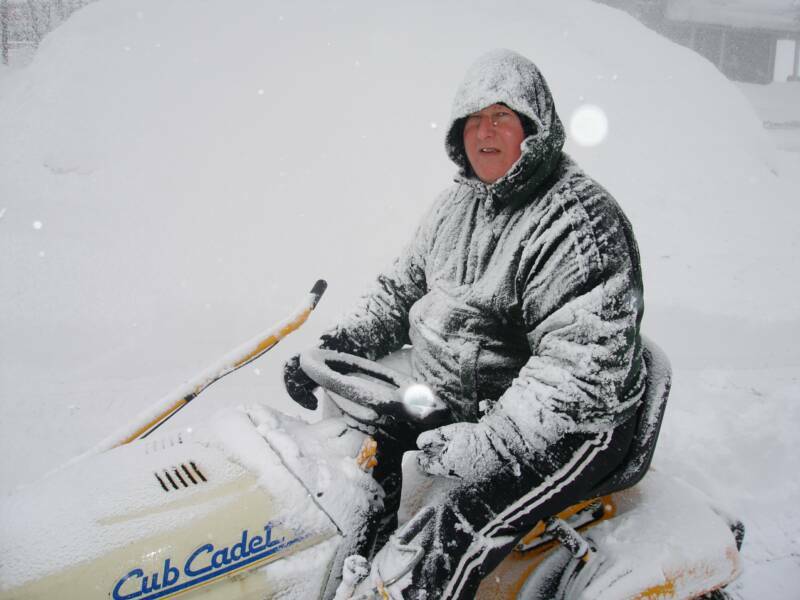 It's a Snowmobiler's Winter Wonderland. 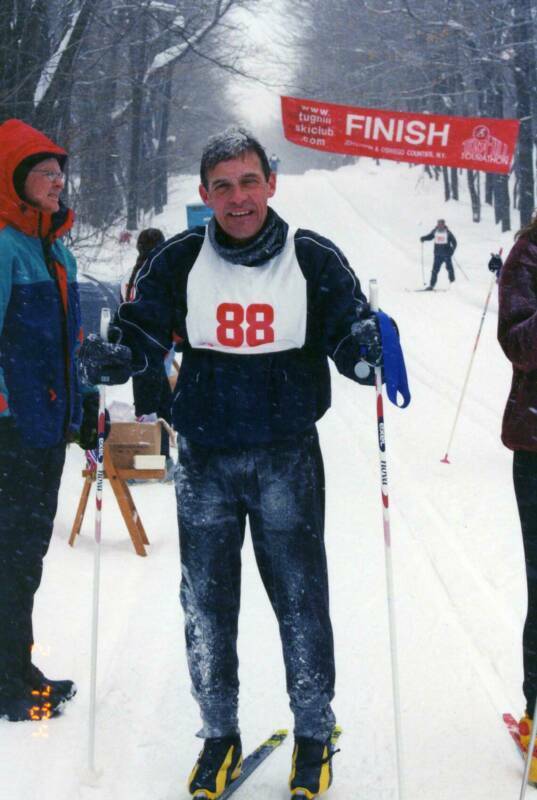 Click here to see Dog-Sledding pictures and our guest Mushers at Harris Lodging. 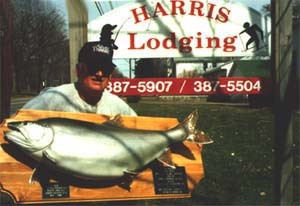 "New York State Lake Trout Record"
Jack Mamrack, from Easton, PA, caught this amazing 39lb 8oz trout out of Lake Ontario waters on May 4, 1994. 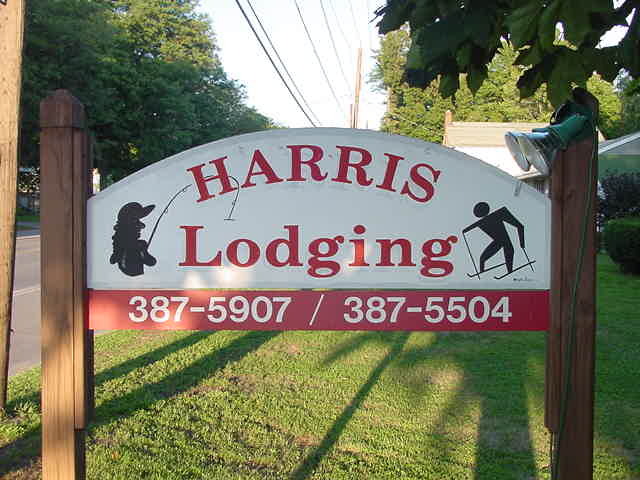 Harris Lodging what a great place to stay !!!!! MR. Snowman Winter 2007/2008 at Harris Lodging.